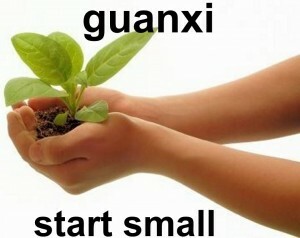 Guanxi (gwan-shee) is a key methodology of Chinese business culture that denotes a good will relationship in business. Certainly, the more guanxi that you exude, the more you will receive. Basically, it represents a relationship between businesses, business people and supporters who avail their skill, knowledge or networks to each other in support of their business efforts. Good guanxi works like magic between people; it is beyond financial reward. Good guanxi is friendship, faith, trust and love – which is lacking in most profit-driven businesses – guanxi means more than any financial compensation and extend beyond the normal buyer/supplier relationship. Members of our guanxi club help spread the word about lightweight, high strength, Eco-friendly Sing Core. Our success is due to the guanxi efforts of others and we are so grateful for their support that we seek opportunities to reciprocate generously. What does Sing guanxi mean to you? Your Sing guanxi can extend to your family and friends due to your guanxi efforts in the support of Sing Core amongst multi-media and via the Internet. We will honor your efforts on our behalf, so that you can rest assured that your benefits and rewards will survive for generations. What you can do for Sing Core? 1. Send email to your friends and relatives. Make sure send us a copy, we will keep it in our guanxi data file for future reference. 2. Post in social media, such as face book, twitter, etc… Make sure send us a copy, it will be registered on or database, for future reference. 3. Blog Post or enter comments and/or references on forums, such as woodweb.com or sawmillcreek.com. Make sure send us a copy, it will help our guanxi. 4. Super Guanxi. For those who have already purchased from us, send us a photo and/or share your story about your Sing Core experience. This is the ultimate guanxi. Any time you help to spread the word about Sing Core, be certain to send us a note via email to info@singcore.com with guanxi in the subject line to document your benevolent support. 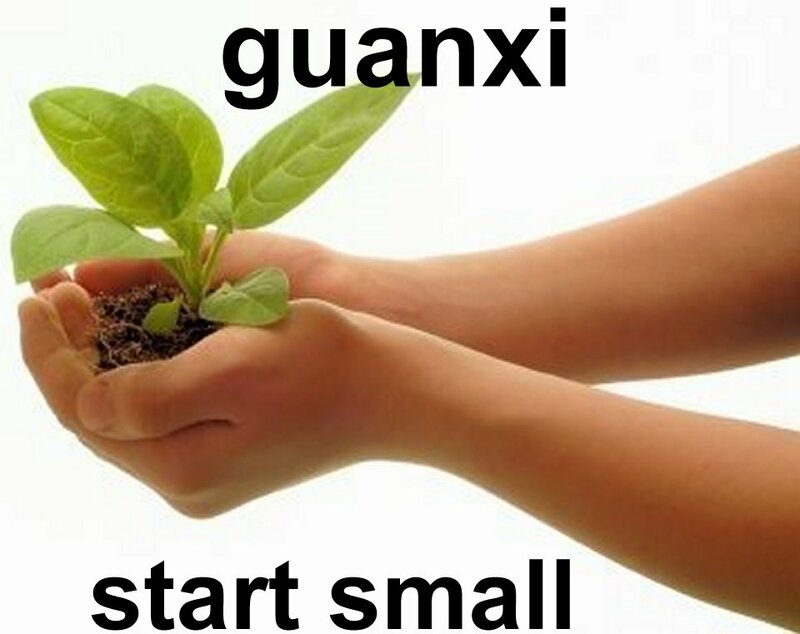 All your efforts will accumulate in your guanxi account. 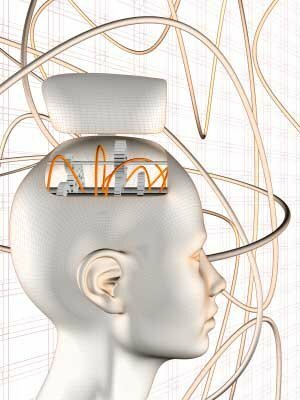 Our memories may not be so good, but thanks to digital technology, your good guanxi will never be forgotten. Our high-powered computer based technology will register you and your efforts. We love our guanxi supporters and they receive preferred (VIP) treatment. We love it when we see our supporters posting all their good guanxi comments about Sing Core on blogs and in forums around the world; and rest assured we see that your efforts are not wasted as in true guanxi style. Without our guanxi supporters, Sing Core would not be helping the world by providing products that last and help the world become better place. You can join our guanxi network by sending an email to my personal email address peter@singcore.com with guanxi in the subject line with a link to your post, a photo or a story about your project. If you are a true believer in Sing Core we invite you to help spread the word via social media to help us systematically increase the general awareness of others to apply Sing Core to their daily lives.